At various stages throughout it’s history, Carlton has been considered a home to middle and upper class families, an industrialised factory precinct, a desolate slum-land and a gentrified suburb. It has welcomed and been shaped by immigrants from every corner of the world. It gives its name to Melbourne’s most popular beer, most successful football club and is now home to a vibrant Italian precinct, a strong food culture and a range of unique stores. 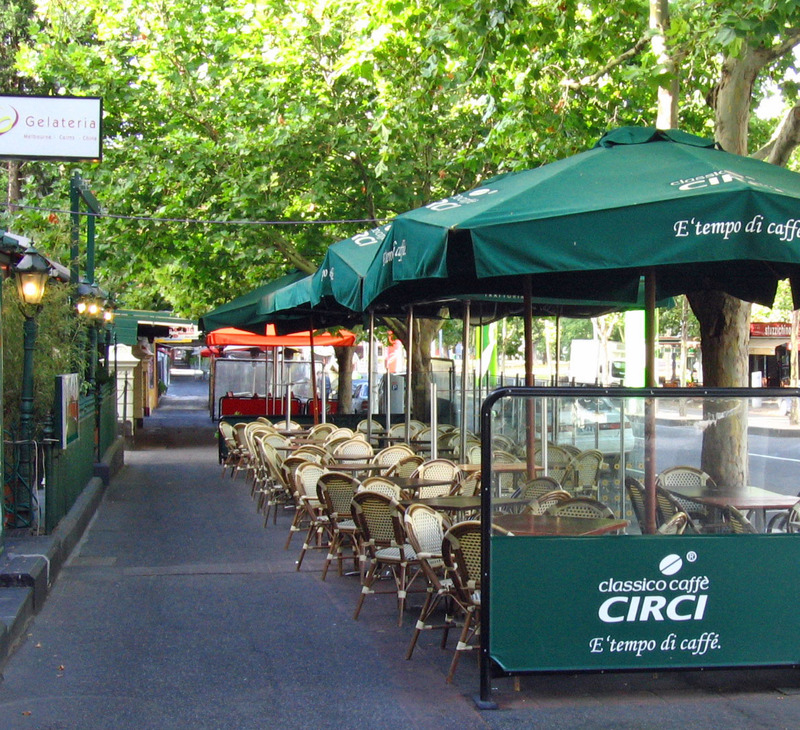 Carlton has become synonymous with food, particularly Italian food. It’s one of the few inner-city suburbs that maintains a lunch rather than brunch culture. Lygon Street cuisine divides Melburnians, however there is undoubtably a sense of romance in being coaxed into a 60-70s style restaurant for a hearty and fulfilling – comfortable without being exceptional – serving of pizza or pasta. 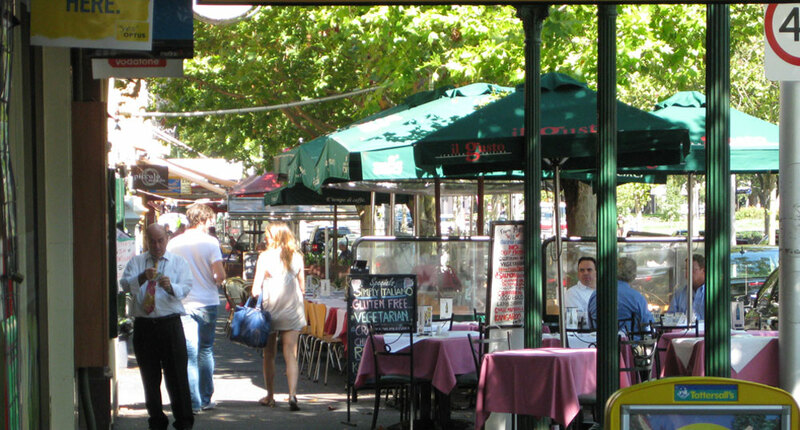 Nowadays, some of the more memorable eating experiences are found off Lygon Street. You have Shakahari Vegetarian located in an old family home, DOC winning awards for its pizza and the always busy Town Mouse. All three are open for lunch, all three we recommended, however we understand should you not be able to pass on Lygon Street. This underrated cultural gem complements lunch on Lygon like a double scoop of gelato. 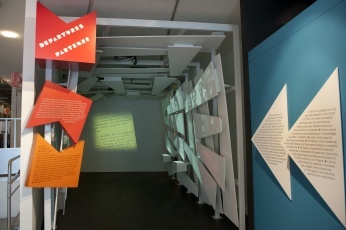 Museum Italiano has a modern and inviting feel, containing a mix of photographs, artefacts and multimedia. It tells the story of Italian culture in Melbourne with a particular emphasis on food, coffee, immigration, cycling and of course footy. 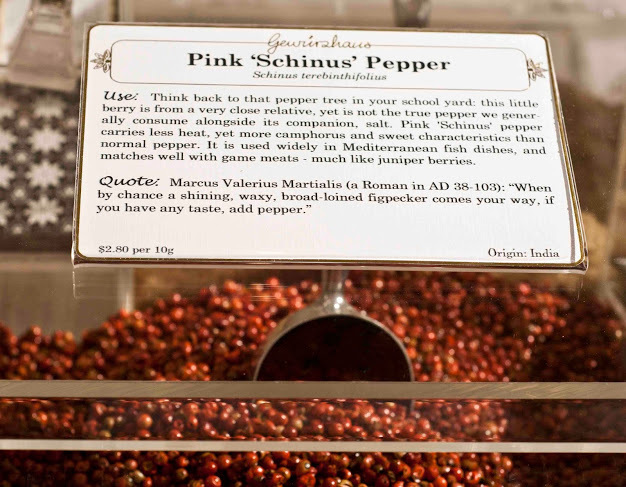 Spice up your life with Gewurzhaus. Walk in to this Lygon Street store and you will instantly be taken back by the sight and smell of 100s of spices and herbs, elegantly stored in self-serve cabinets, pre-made jars or old wooden cabinets. There are a whole range of salts and peppers, plenty of house blends, marinades and exotic varieties from across the world. One of the coolest stores in the inner-city and a mecca for gift shopping. Make Designed Objects sells everything you don’t need but desperately want (even if you didn’t know it before walking in). 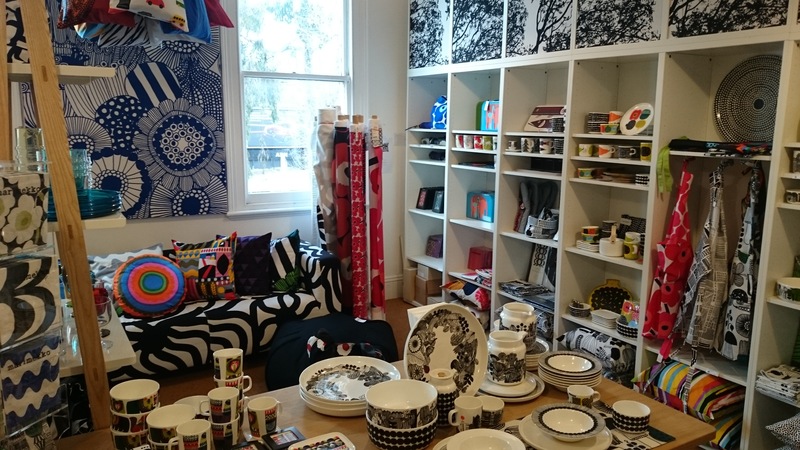 Across the three floors you will find well designed, carefully chosen and fun products; from the latest kitchen appliances and housewares to wallets that sing and Barrack Obama hand puppets. For so many of us, it is impossible to pass this iconic store without popping in. 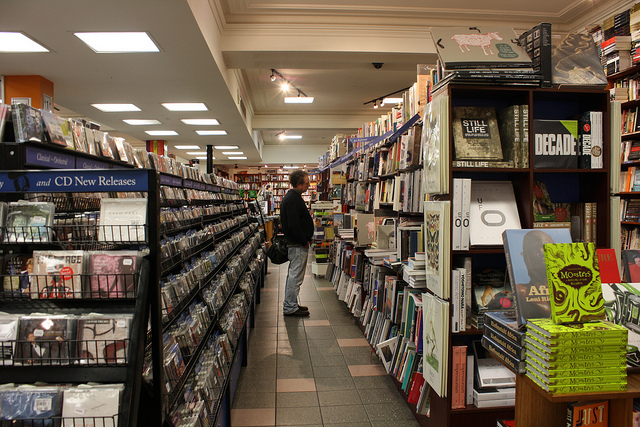 Whether it’s the extensive book collection, the shinning new vinyls or the constant event calendar full of author talks and book signings, no trip to Carlton is complete without visiting Readings.